Mommy Maestra: International Education Week! This week the U.S. Department of State and the U.S. Department of Education officially launch International Education Week (IEW), which promotes the benefits of international education and exchange, as well as encourages programs that prepare Americans to live and work in a global environment. First Lady Michelle Obama has stated that studying abroad can advance our education, opening a world of opportunities, and making us more competitive in the world market. She’s not stating anything that those of us who were raised bilingually don’t already know, but it is great to hear it acknowledged. Not too long ago, on a flight to Texas, I happened upon an article in one of the plane’s magazine. It was about how more and more companies are now actively searching out – and hiring - individuals who have studied abroad. Their reasoning? Employees who have traveled out of the country are better able to analyze situations from various angles, are more creative problem solvers, and are better at international relations. This outlook reinforces an idea that I firmly support: Learning a new language is not just about words, rather it is also about experiencing culture and traditions. 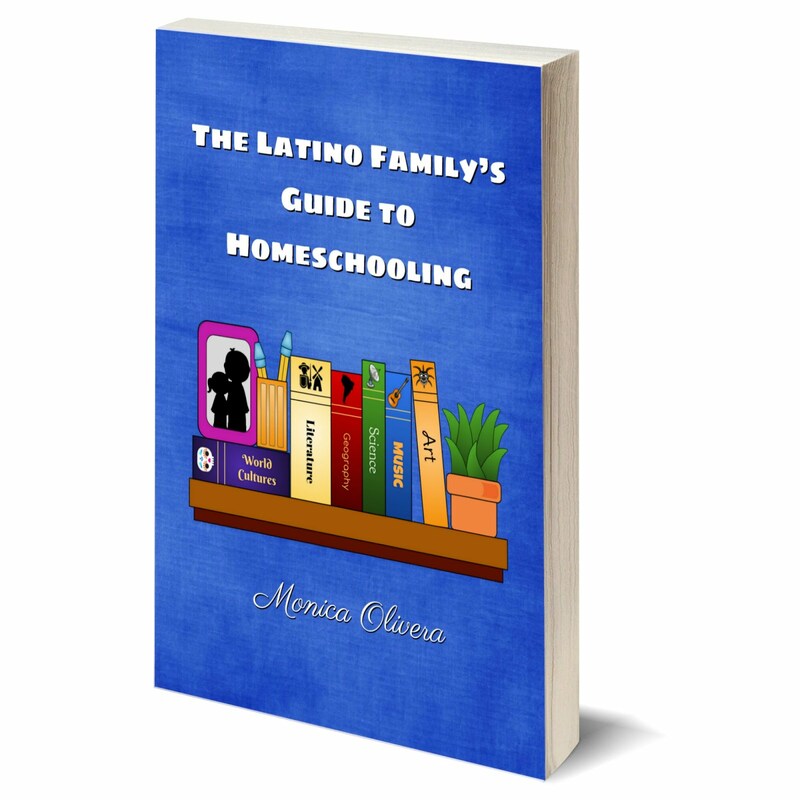 So what does all this have to do with Mommy Maestra? A lot, actually. Our biggest goal as parents is to provide our children with the tools they need to succeed as adults. The gift of bilingualism is one of those. So is the ability to think globally and to avoid stereotypes. 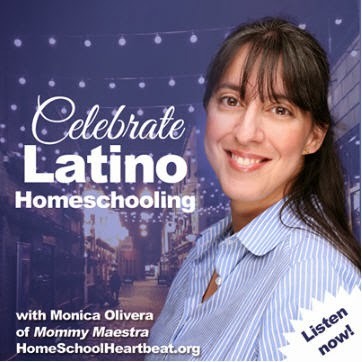 This week we will be celebrating International Education Week here on Mommy Maestra. And you can, too. Visit IEW’s website for ideas on how you can celebrate this week in your classroom or at home. Be sure to check out their Events list to see if there are any in your area. While you’re there, you can also test your Global IQ. They have three quizes: The Continent IQ Quiz, The Cultural Geography IQ Quiz, and the Physical and Cultural IQ Quiz. Hi. My name is Denise Leitch and I am the owner, director, and instructor at Kultural Kids Learning Center. I am originally from Chile, South America, and I am a native speaker of the Spanish language. I also speak English and French fluently. I grew up in Concepción, Chile and I attended Lyceé Charles De Gaulle school for 11 years. This school is unique in its style since it goes from preschool to High school and its curriculum is designed to use French full immersion. My junior year of high school, I decided to leave Chile and become an exchange student. I was accepted in the Youth For Understanding program for a full year stay in Morton, IL. My responsibilities were to attend an American high school, finish my senior year in USA, and learn more about the North American culture. After being in this country for only months, I was able to speak fluently and comprehend most of what was said to me. I truly enjoyed the American life style and education system. Therefore, by the end of my exchange student year, I decided to apply to Bradley University in Peoria, IL. I attended Bradley University studying early childhood education and psychology. My focus was on Cognitive Psychology - language acquisition. While in college, I taught, tutored, and gained knowledge and experience working with children in many ways. 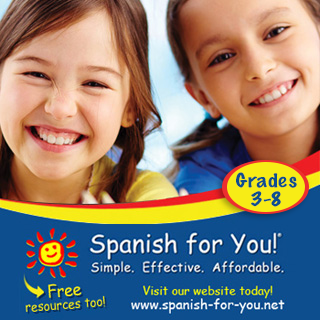 Since graduating I have taught foreign language independently and through other local schools. 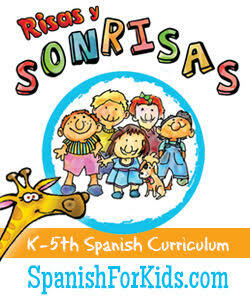 1 – Academic reasons: Research shows that learning a second language helps children do better with their native tongue. It helps them acquire and recognize unique sounds, accents, intonations, and more. In addition, children that are exposed to a second language tend to do better in various academic subjects including mathematics & science. 2 – To encourage understanding of other cultures: By learning a foreign language at our center, children are not only exposed to the full immersion foreign language, they also get to play traditional games from around the world and learn about other cultures: their costumes, eating habits, and much more. 3 - To build better communication skills/relationships for the future: Currently, it is a great benefit to be able to speak more than one language, and in the future it will be almost mandatory. Therefore, it is best to take advantage of the unique ability of a child's brain to learn a language naturally as early as possible through consistent exposure and enjoyable activities. Before children can speak, their brains are able to encode unique sounds. All this information shapes and helps develop the infant’s brain which, naturally, will be used through out his/her life. As the child grows, it becomes increasingly difficult to learn new words, develop new sentence structure, and flawlessly imitate new accents. Experts suggest that by age 10, humans have already lost the ability to hear and reproduce new sounds. Full immersion is the best technique to grasp a second language quickly and almost effortlessly. 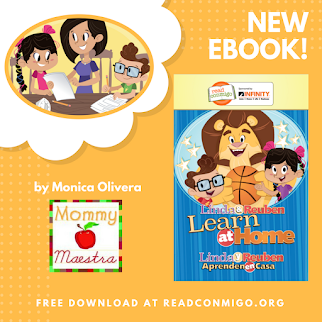 1- Ability to challenge: Since children learn so quickly, it is very difficult for parents to be able to challenge their child's learning at home - especially when the parents do not speak the language themselves. 2 – Resistance at home: Many children do not want to speak the foreign language at home. For many years, children have only heard English being spoken at home, therefore, many of them tend to refuse to use the foreign language for their parents. At Kultural Kids, we recommend to all our families to try to add foreign language into their everyday life little by little. For example, on a car ride: talk about the colors they see while they are driving around town, or while eating lunch: talk about what they are eating (name the food) and say if they like it or not, if it is hot or cold, etc. 4 – Trouble assessing their child's progress: For many parents it is hard to know how much their child has learned, this is why at Kultural Kids we provide a foreign language assessment form at the end of each session. Parents are informed of their child's progress as well as given some examples of what we have seen/heard in the classroom. In addition, they are always encouraged to stay and observe our classes. 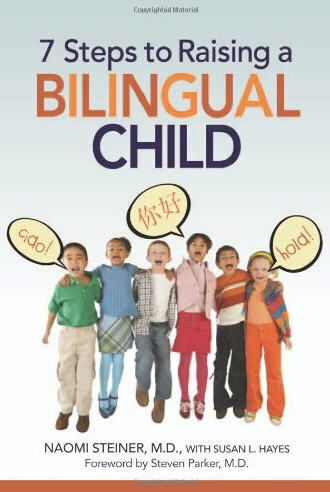 #3 - 7 Steps to Raising a Bilingual Child by Naomi Steiner MD, Susan L. Hayes, and Steven Parker M.D. Top five great websites for parents, teachers, anyone! Each one of these sites has LOTS of content and articles. Denise will be sharing more about Kultural Kids and foreign language learning centers right after Thanksgiving, so be sure to keep an eye out for her next articles. Es increíble como cada vez más aumenta la importancia de desarrollar niños no sólo bilingues si no también biculturales. Yo vivo en Houston y tengo tres hijos que he logrado hablen muy bien español y tanto yo, como ellos, nos sentimos super orgullosos de eso!